Your faithful Texters are not only overjoyed to add three more works by Amy Witting to its Text Classics series this month—The Visit, A Change in the Lighting and Selected Stories—but we are also thrilled to present to you here an extra Witting story, one not included in Selected Stories. All of Amy Witting’s brilliant short stories were collected under the title Faces and Voices in 2000. For the Text Classics edition of her stories, we felt it was important to choose a representative sample of them, in order to make a book of less forbidding length. 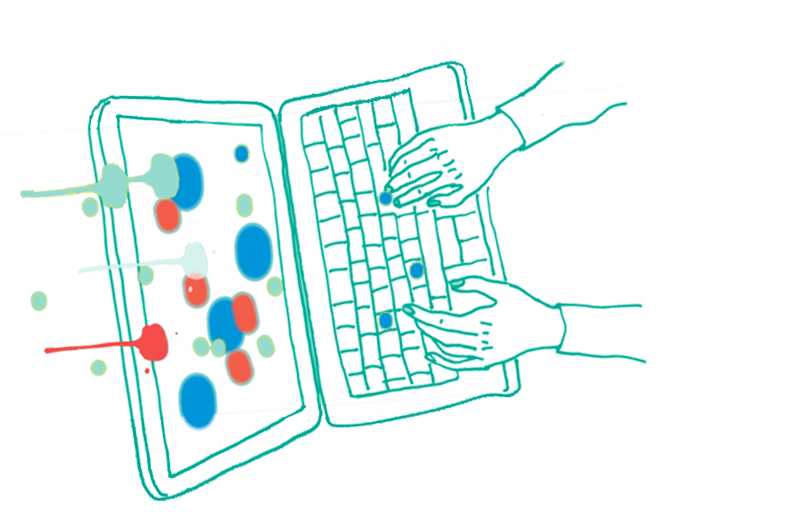 No easy task—but, with the input of Witting’s agent and friend, Margaret Connolly, and the introducer of the new edition, Melanie Joosten—we whittled thirty-four pieces down to twenty. Among the difficult choices was the decision to include in our selection only one of the two acclaimed long novellas from the original collection. At the other end of the spectrum, a story like ‘Afterplay’ demonstrates Witting’s masterly economy: it is not even fifteen hundred words, yet it offers a human drama in miniature. Amy Witting’s dry humour and sharp insights into relationships—friendships, love affairs—are revealed with characteristic pithiness. Always there is as much left unsaid as is spoken by her characters. ‘Afterplay’ could not squeeze into Selected Stories, but is reproduced in full below as a bite-sized taste of Witting’s short-form genius. It was nearing ten in the morning. Silence had fallen on the two young women as they fixed their attention on the telephone. Geraldine shook her head, chewing her lower lip in distress. Judith sighed, hesitated, then got up and went to take the call. She picked up the phone, listened and laughed in relief. Putting down the phone, she fixed her gaze on Geraldine. She halted because Judith was looking at her too attentively, watching her face for signs of complacency. ‘It’s that male ego. They’re all the same, have to believe they’re irresistible,’ she said. On cue, the phone rang. Judith stared at Geraldine, who shook her head. Sighing again, Judith picked up the phone. As she listened, she began to smile a broadening smile. Judith uncovered the mouthpiece and spoke. Geraldine was laughing now wholeheartedly. Judith’s tone was sour, for in the last ten days her patience had been severely tested. Her laughter had given way now to deep gasping sighs. 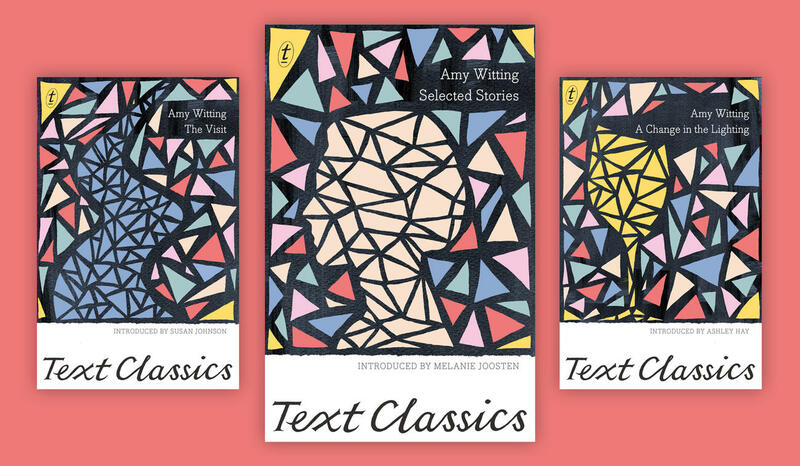 The Amy Witting Text Classics titles are available now at all good bookstores and as eBooks.